How are you beautiful people? just firstly wanted to apologise for my absence over the past few weeks, it has been super crazy and busy so have not had any time to sit and write anything and was feeling slightly over whelmed with everything that was going on... But I'm back now and excited to share this new post with you all. 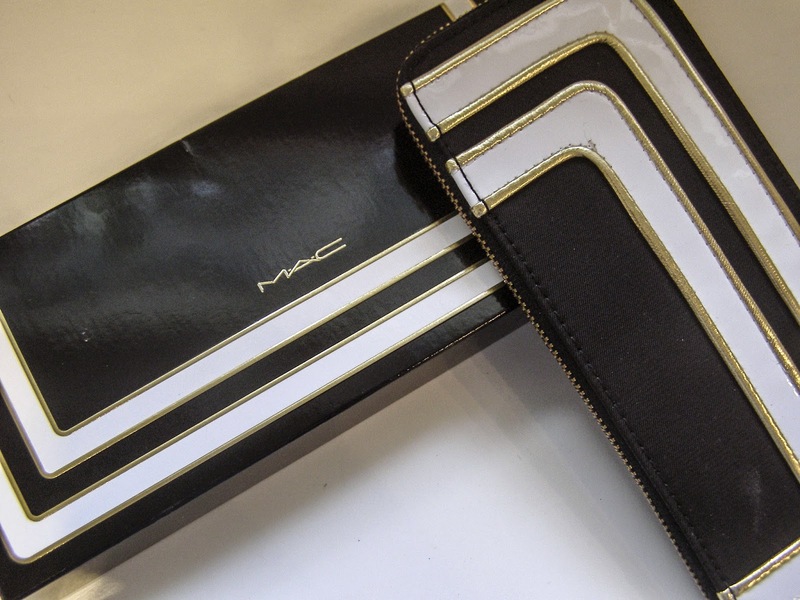 Last Christmas (which i know was a while ago now) i was lucky enough to be given the MAC SE brush kit which was on special just for christmas. I am such a sucker for nice packaging and my things looking pristine that admittedly i hadn't used them of a quite a while as they looked so perfect. I am not sure if any of you are like this at all by any chance? To start with the packaging is great, simple black and white with a dash of gold. The packaging for the box is just the same which i like as the theme is consistent through out. When i open the zip you can see the beautiful silk lining. I was surprised that the pouch does not open all the way and flat. MAC 214SE - This is a short and rounded brush with soft and natural bristles. It is used to line your eyes and also to smudge any harsh lines if you were going for a smokey look for example. The MAC 214SE is also very good to packing lots of shadow onto the lid. 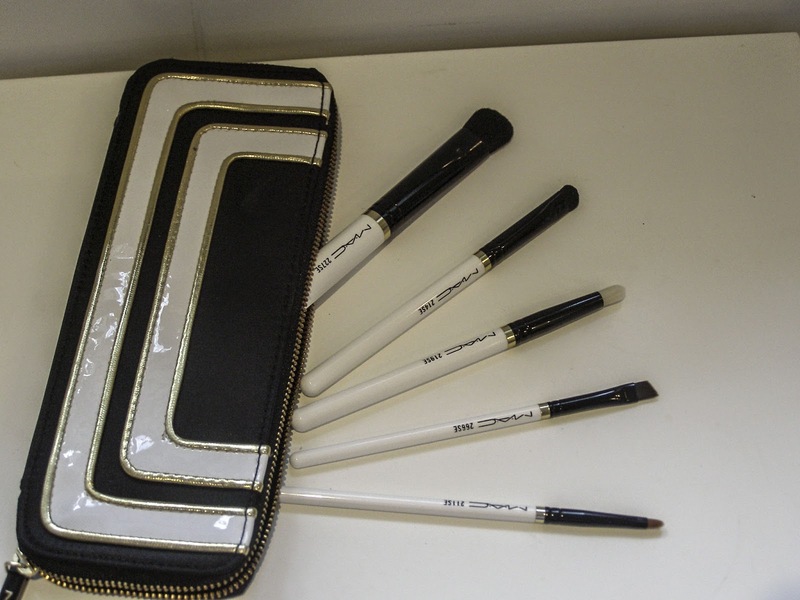 MAC 266SE - This is a fantastic brush, the bristles have been put in place precisely for this angled edge to make it easy to apply any eye liner. I use this with either powder if i am going for a soft look or with my gel liner if i want to make a defined line. MAC 219SE - This brush is shaped with a pencil like edge. This is great for packing shadow into the crease for a precise application. You can also use it to line your last line if you were going for that softer more blended look. 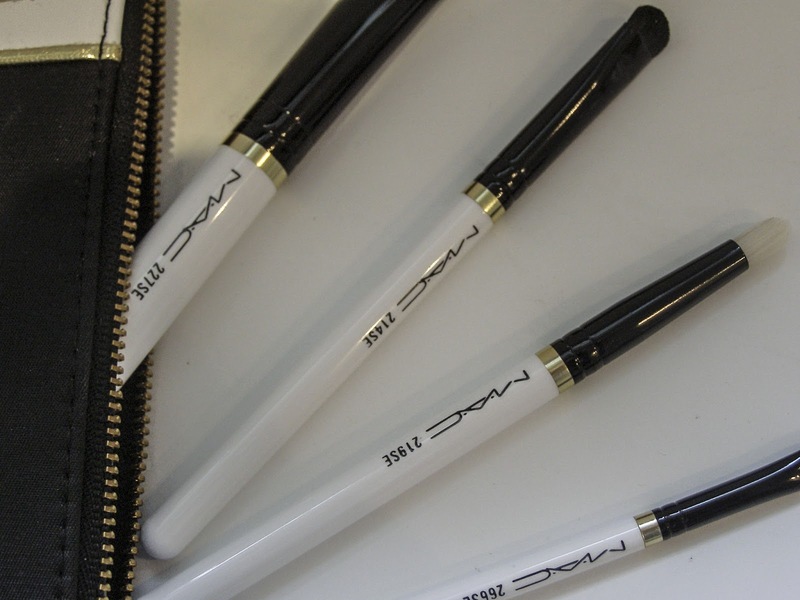 MAC 211SE - I have never really used a lip brush previously as i would just apply my lip colour straight onto my lips. This is a great little handy brush to have when packing lots of colour onto your lips. MAC 227SE - This is a great extra large paddle brush, with a fluffy round top. You can use it for your eyes or your face. It is very good for applying highlighter or blending and powdered base products. I hope you liked my review and please let me know if you have any of these and what you think in comments below.